New product alert.. GULP! ReCharge! Are your bags of GULP! Getting dry, is your jug of GULP! Running low on liquid. Try some GULP! Recharge! GULP! Has introduced a refill bottle of its amazing formula. Recharge! is currently available in 2 FL OZ containers. Stop by and pick some up today. 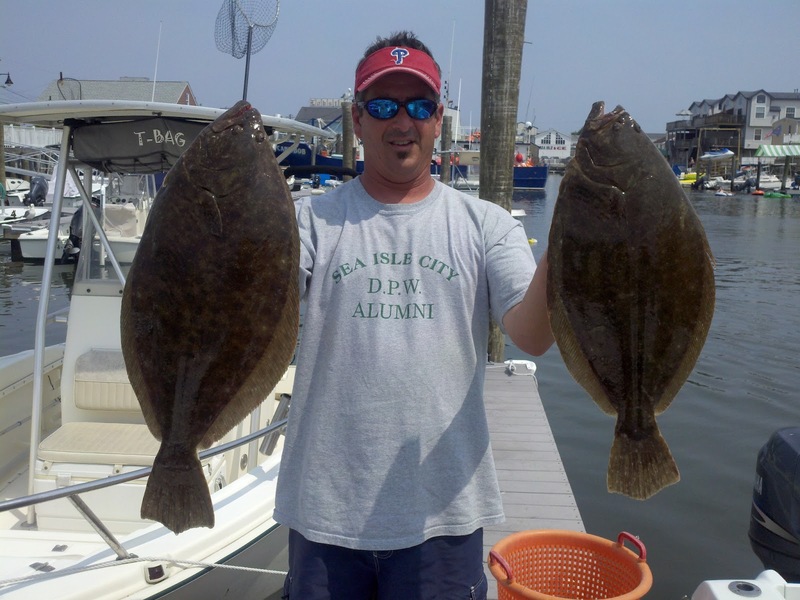 What a weekend… lost of good reports about the flounder fishing around ALL the local reefs. Most customers are buck tailing around the structure but regular flounder rigs will also work. Using buck tails in the ¾ oz up to 4 oz rang depending on the speed of the drift. Be shore to have plenty of buck tails “if you aren’t getting snagged your in the wrong spot”. Tipping the buck tails with strips of squid, mackerel, GULP and minnows all work well.